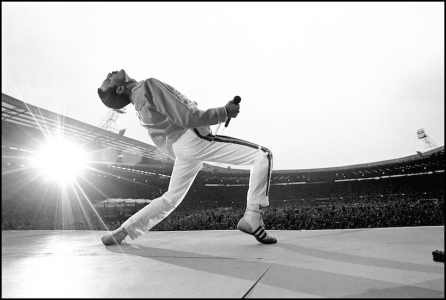 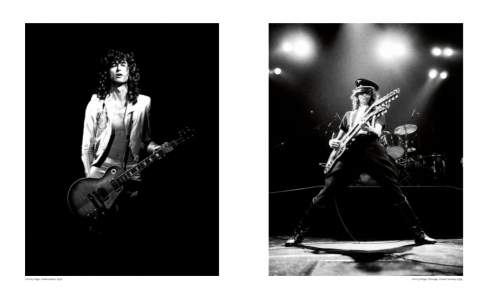 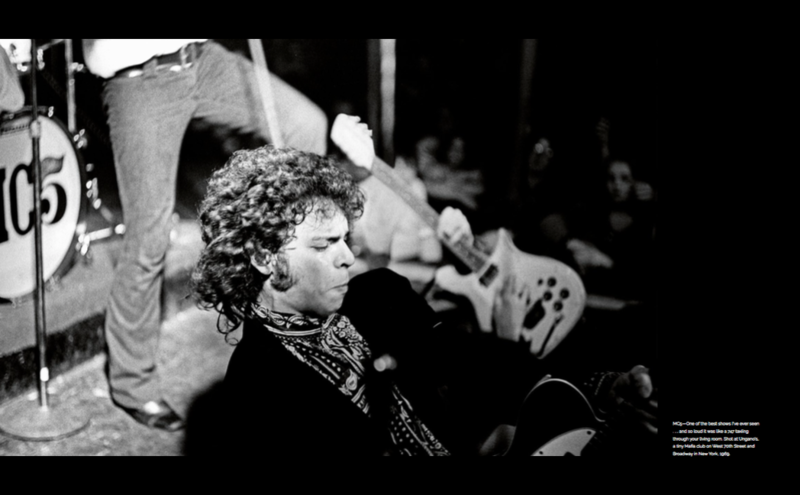 Neal Preston is one of the greatest rock photographers of all time. Exhilarated and Exhausted is a no-holds-barred complete retrospective of his more than 40-year career. 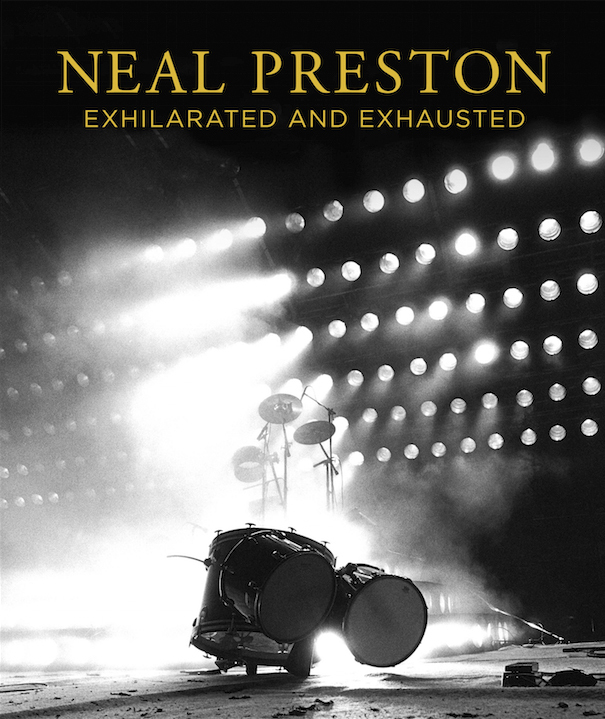 Produced in collaboration with Neal, it is introduced by a foreword by Neal’s close friend, the renowned writer and director Cameron Crowe. This exceptional volume is a who’s who of rock royalty. Neal was the official tour photographer for Led Zeppelin, Queen, Bruce Springsteen and The Who, and has also extensively shot The Rolling Stones, Fleetwood Mac, Michael Jackson and many more. 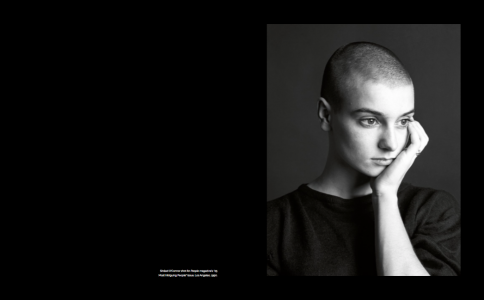 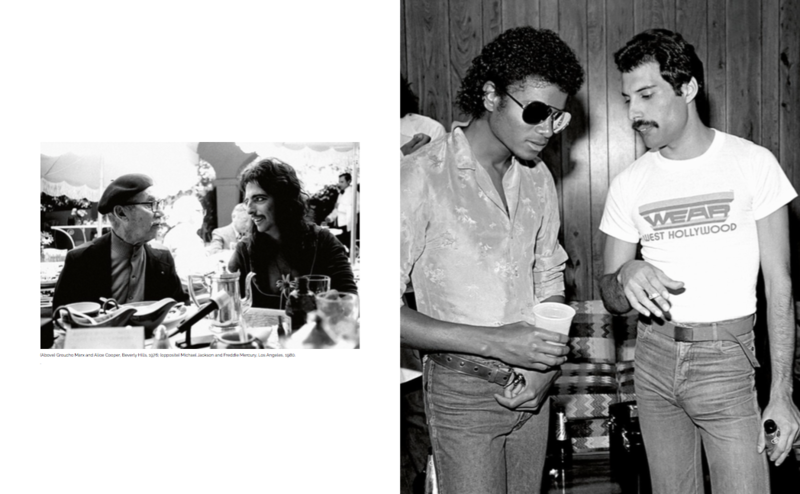 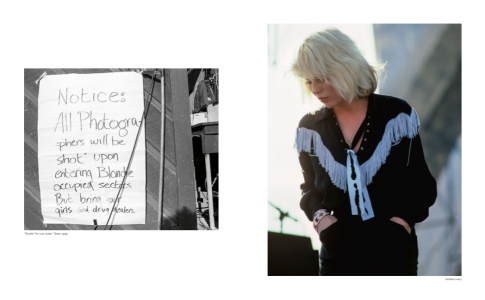 The book includes his portraits, backstage moments, live performances, post-performance highs and lows, and outtakes and includes many unseen shots. 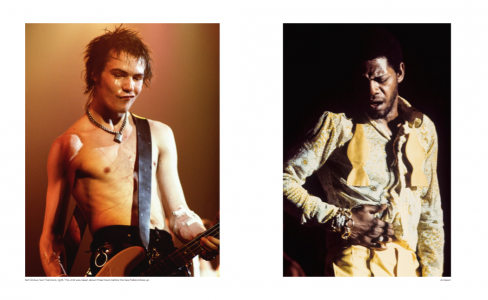 This is the first time Neal has allowed unrestricted access to his legendary archive – considered one of the music industry’s most significant and extensive photo collections. 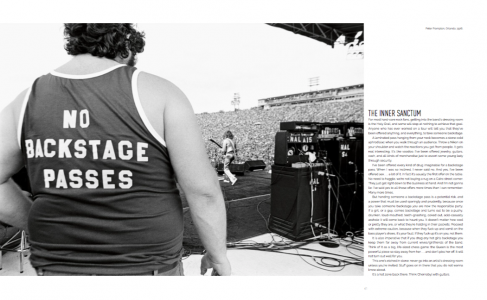 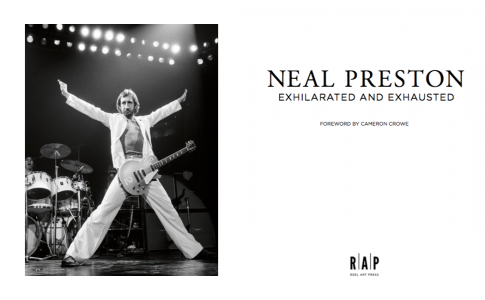 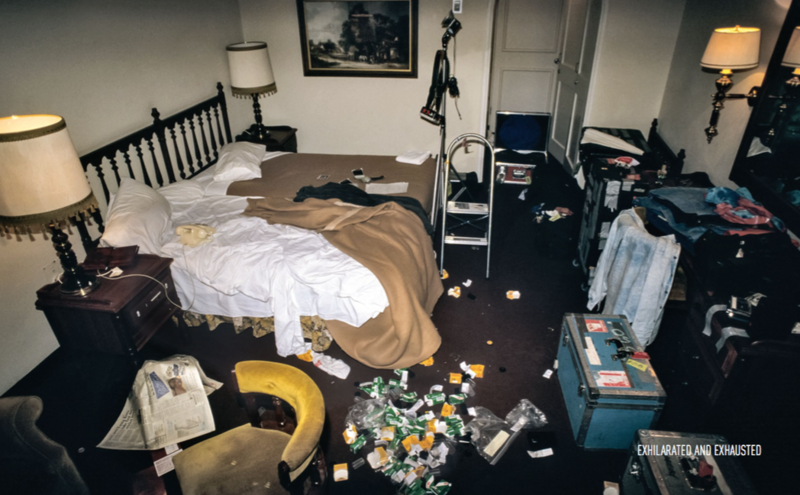 The images are further brought alive by Neal’s accompanying text – a mind-bending insight into life on the road as a rock and roll photographer.